Microscopy slides just don’t look like they used to, partly due to the emergence of prepared microscope slides. These slides come in a wide variety of styles and options. Many consumers purchase them as teaching tools, or use them during on-the-job research. Prepared or specialty slides are also easier to organize, allow for name branding, and can make a job much more efficient. Prepared slides can mean a variety of things in the land of microscopy. Simply put, they're slides have the specimen already prepped, mounted, and permanently affixed. 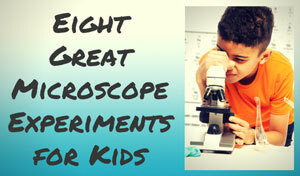 Users buy these slides for observation purposes, so they're great for educators and at-home scientists. Hard-core researchers will run into them as well, as they're often made for pathological or biological research. The creation of these types of slides can be very involved. 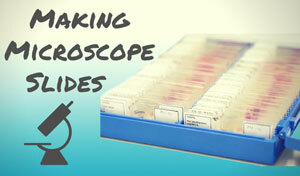 The specimens need to be thinly sliced, a process usually done with a microtome. It's also important to remove any water that may be present in the sample. Once a research specimen is dry, certain structures can be highlighted through staining procedures. A fixative is then used in order to protect the specimen from decay. If done correctly, a prepared mount slide can last quite a while. Frosting - Not the kind on your birthday cake! Some slides come with a frosted end, which allows the user to mark each one by hand. 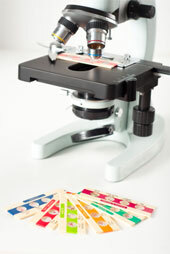 Name Branding - Some companies that produce printed microscope slides can even put company names or logos onto each slide. Special Treatments - Other types of slides have special treatments that make them desirable to use. PTFE printed slides are hydrophobic, acetone proof, and chemical resistant. They can even be sent through the autoclave. This type of treatment controls the possibility cross-contamination that happens in staining, immunolabeling, and immunofluorescence. Adhesion - Some slides have adhesive qualities in the form of a permanent positive charge. These are helpful when working with tissues and cytology preparations (cell biology), as they use electrostatic forces to bind the specimens to the slide. Note that adhesion through a positive charge eliminates the need for additional treatments or protein coatings. It also eliminates the problem of background staining that happens with hematoxylin and eosin staining of tissues. Additionally, cytological preparations also resist cell loss during enzyme digestion, DNA denaturation, and RNA hybridization. You wouldn't know about certain treatments unless you were making the prepared slides yourself. 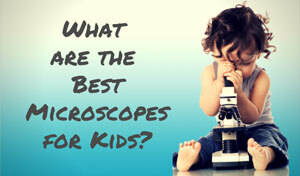 Some of these are for more advanced researchers, and we're not all cell biologists. End users or those buying educational sets can simply reap the benefits of an enhanced slide. Alterations are sometimes made to the actual slide itself. Some prepared microscope slides have grid systems etched onto the back of the slide. This makes it much easier for the user to locate something and later return for a second look. Others have wells that are formed into the glass. These wells make it possible to have multiple specimens on one slide. Again these are particularly desirable for more upper level scientists working in DNA and cytology laboratories. 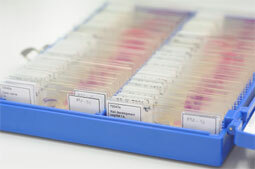 Another great type of prepared microscope slides has been designed for histology, which allows the control and the patient's sample to share the same slide. The slide is clearly marked to eliminate identification confusion. Although prepared microscope slides are useful, one needs to consider when and how long they need the slides. Weathering is a term used if the slides become cloudy or develop a haze. All slides will weather to some degree over time, even if properly handled and stored. 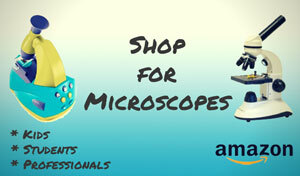 Microscopy slides can be a challenge even for experienced users, and prepared microscope slides help make using them easier. Whether a prepared set for the kids or something for a research project, these are great tools to have and work with.